The new medical faculty of the Sabaragamuwa University will be opened today as the country’s tenth medical faculty by Prime Minister Ranil Wickremasinghe. This is a fulfilment of 2016 budget proposal as the government proposed to establish three new medical faculties at Sabaragamuwa, Wayamba and Moratuwa universities aiming to strengthen the medical education in the country. In line with the opening of the new medical faculty, established at the Batuhena, Kuruvita area, Ratnapura Hospital will be converted to a Teaching Hospital today. The University Grant Commission will enrol 75 students based on 2017 Advanced Level result to the Sabaragamuwa medical faculty today. 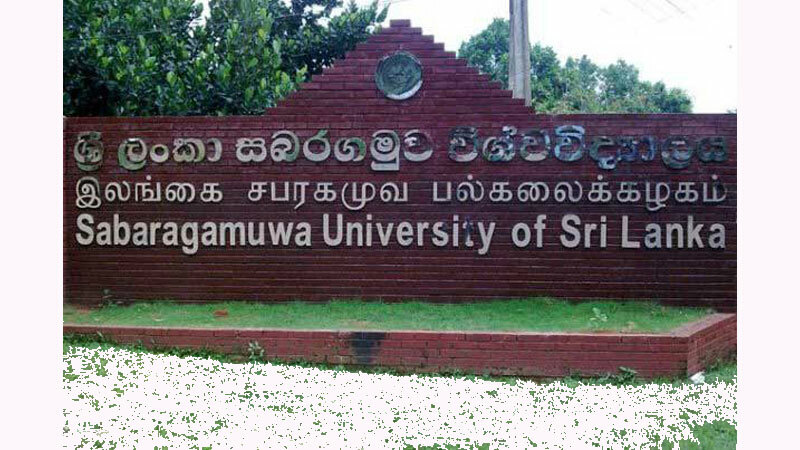 The government has allocated Rs 2,000 million to the Sabaragamuwa University to establish the medical faculty by the 2018 budget proposal. Prof. Nirmali Wickremasinghe will be the Dean of the new faculty. Medical faculties of Wayamba and Moratuwa Universities will also be opened in due course. Under this move Kaluthra General Hospital and Kuliyapitiya Base Hospital are being upgraded as teaching hospitals by now. With the establishment of three new medical faculties, medical faculties are available at eight provinces out of all nine provinces of the country.